It is located in the beautiful town of Somerset West and perfect for the discerning guest who values privacy, comfort and hospitality. Home away from home, the guesthouse is situated 5 minutes from the Strand beach, 20 minutes from Cape Town international Airport and 40 minutes from Cape Town Waterfront. We are also very close to Stellenbosch and various wine routes. It provides the perfect setting for an unforgettable holiday in the heart of the Cape Winelands on a beautiful property that covers more than 5 300 m². 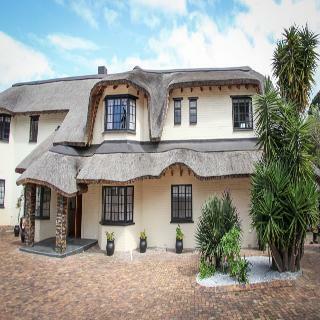 The guesthouse offers ten spacious luxury rooms, all with en suite bathrooms, as well as two self-catering cottages. Some rooms have a view of the ocean and the countryside and others of the lush garden and swimming pool. Guest can enjoy a relaxing drink on the deck with panoramic views or relax and take advantage of the South African sun at our sparkling swimming pool. 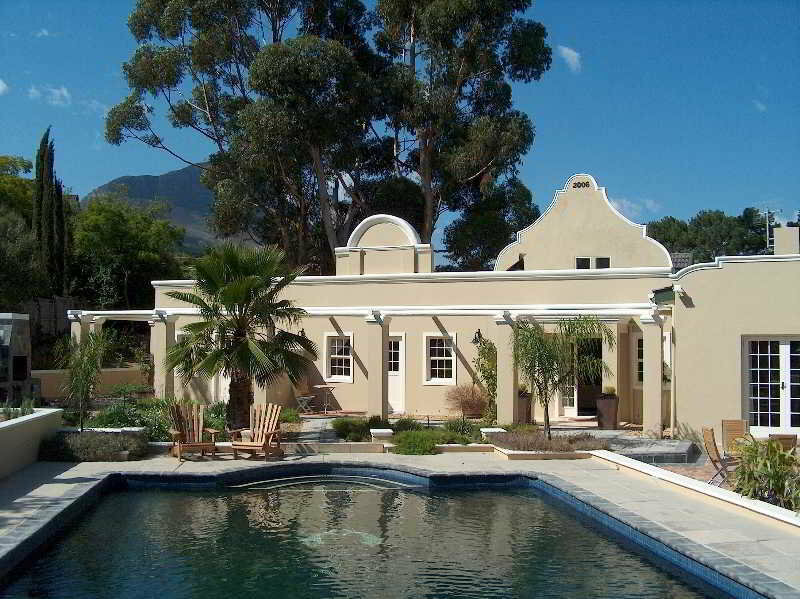 Providing the perfect setting for an unforgettable holiday in the heart of the Cape Winelands, the Somerset Villa Guesthouse is one of the original buildings in the Somerset West area, with the main house, Casa Sereno, built in 1923. Renovations were done to the original manor to preserve the original colonial Cape Dutch style. The property extends over 4 200 m² and is hidden from public view.Eight of the ten rooms have a separate exterior entrance, and all double occupancy rooms have a private terrace with garden furniture, allowing maximum enjoyment of the great South African weather. Giving it a personal touch, all the rooms are stylishly and elegantly decorated in a modern colonial Cape Dutch style, with the walls painted in neutral tones to create a relaxing ambiance. The emphasis is on clean lines, natural materials, modern fittings in the bathrooms and high quality orthopaedic beds.